After Dragon’s Dogma: Dark Arisen, it would appear that Capcom is also planning to bring Okami HD on the current gen consoles: two unidentified European retailers would have included the name of the game in their lists, indicating their release date on PS4 and Xbox One set for December 12, 2017. One of the most acclaimed (and ironically ignored) games of Capcom could soon reach the current generation of consoles. We are talking about Okami, a title that was originally released on the PS2 back in 2006 and which has been reported to be relaunched in the coming months. 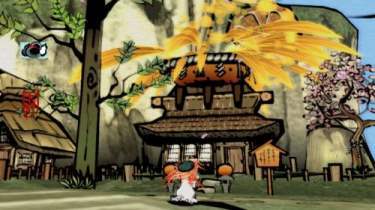 As reported by the head of Kotaku UK, Okami HD would return to the European market even in the retail edition, as opposed to what happened with the PlayStation 3 version released in 2012. Particularly interesting is the explicit mention of the physical product. The originally released 2012 version of Okami was only available as a download for the PS3 outside of Japan. 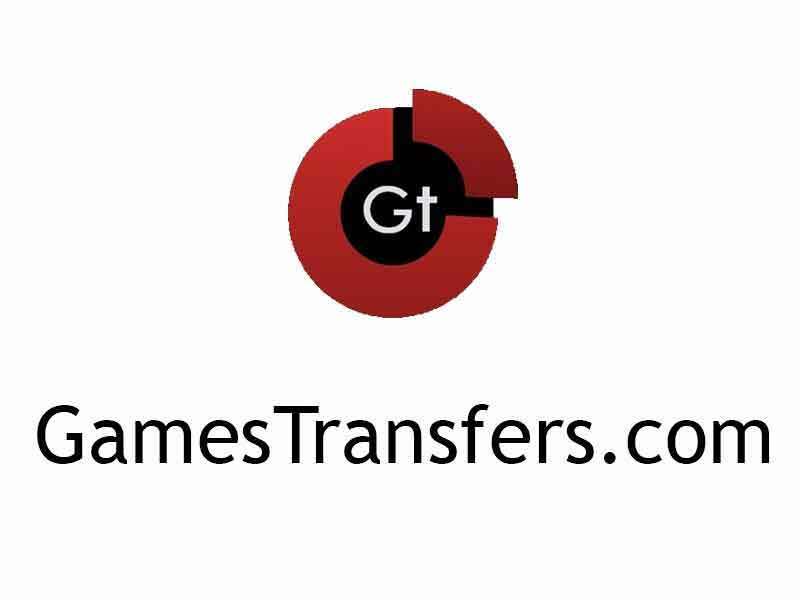 However, there is no discussion of any PC or Switch versions. Curiously, the release date of the game coincides: both retailers talk about December 12, 2017. As they say, two clues make a reality, but it’s always necessary to wait for a confirmation directly from Capcom (which for now fits in, at least in its English headquarters). Of course, we invite you to take the news with a pinch of salt, as there is no confirmation from Capcom yet. Stay tuned on our pages for any updates on this game.